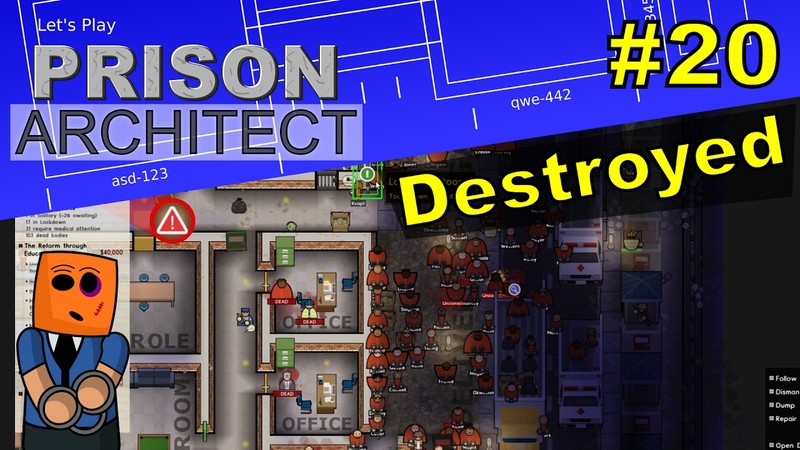 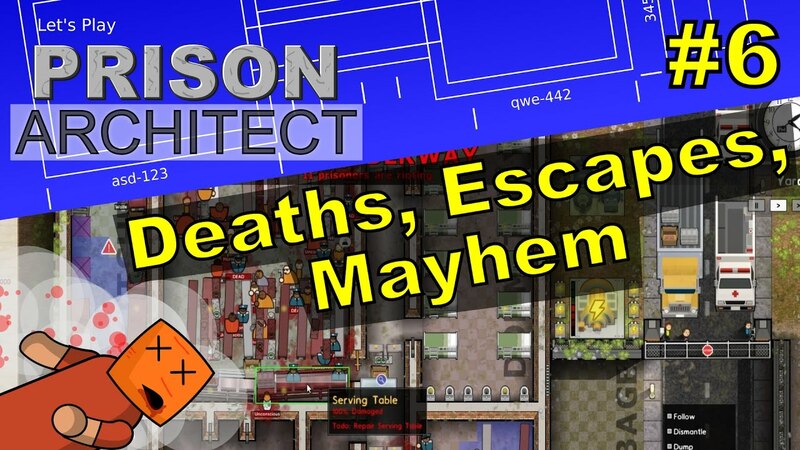 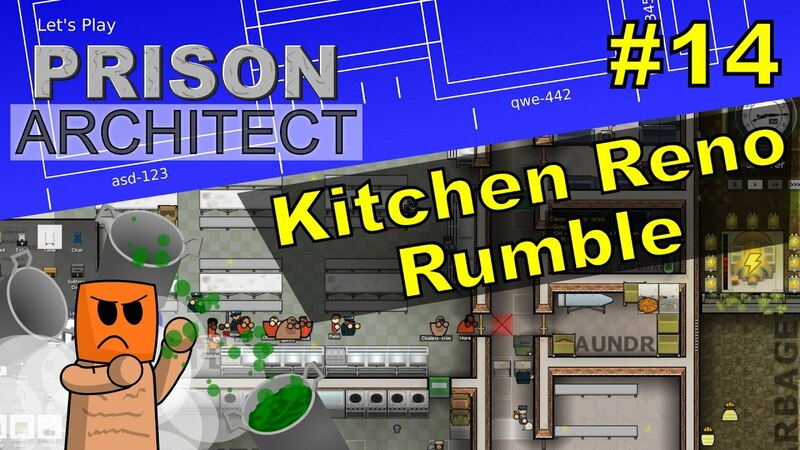 A quick decent into chaos, everything catches on fire, with a massive prisoner loss. 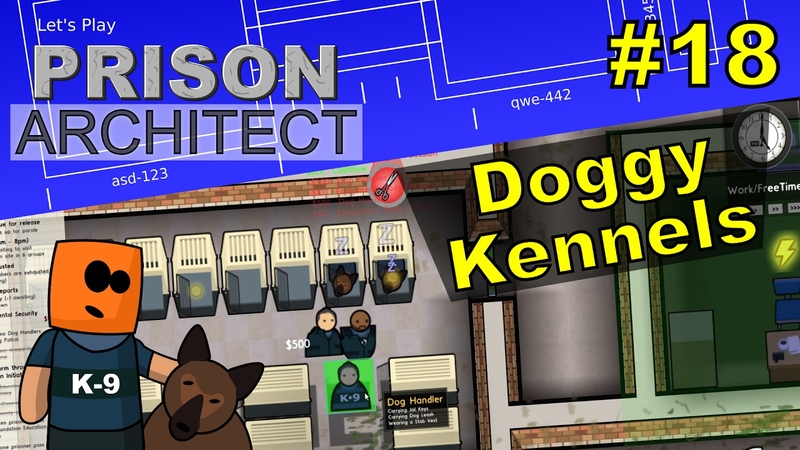 I get to grips with emergency services. 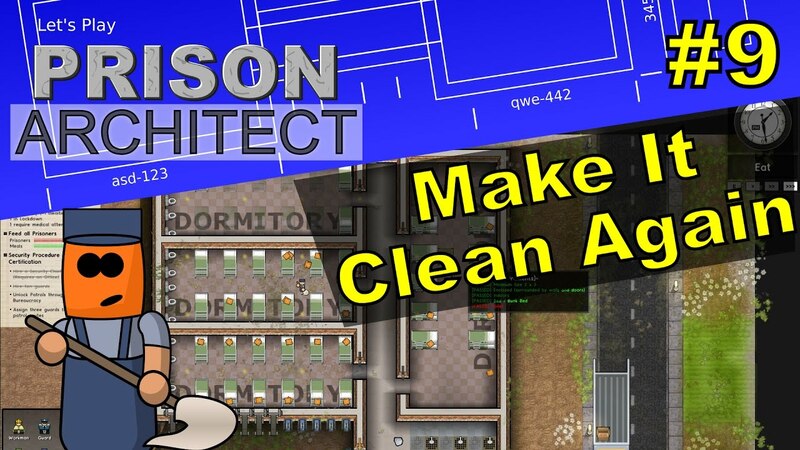 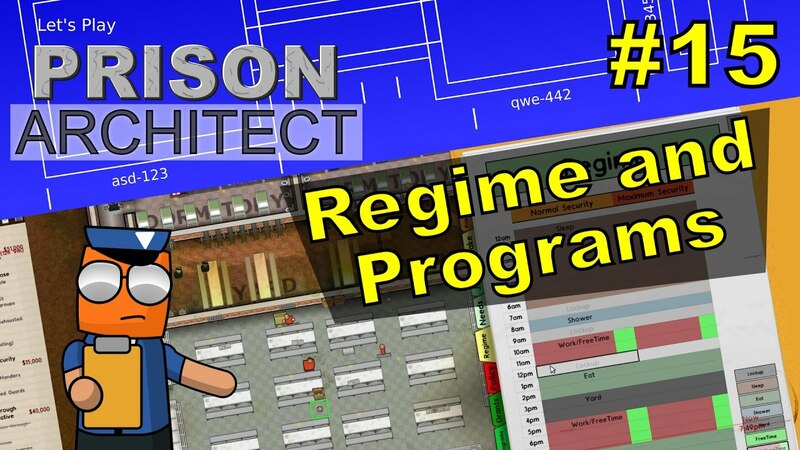 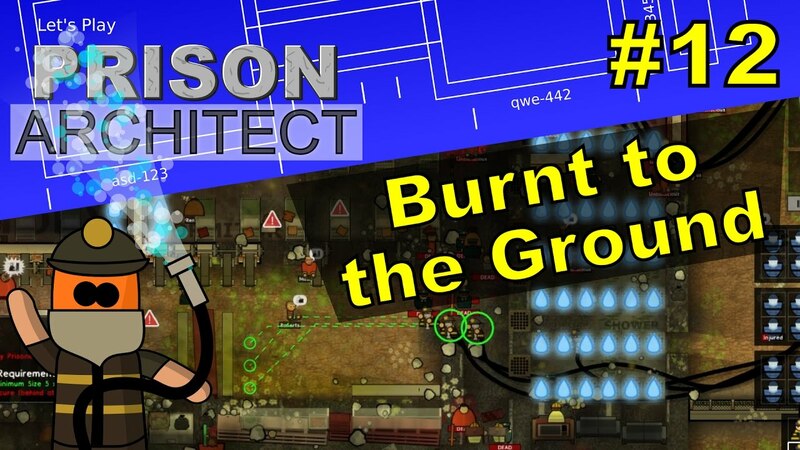 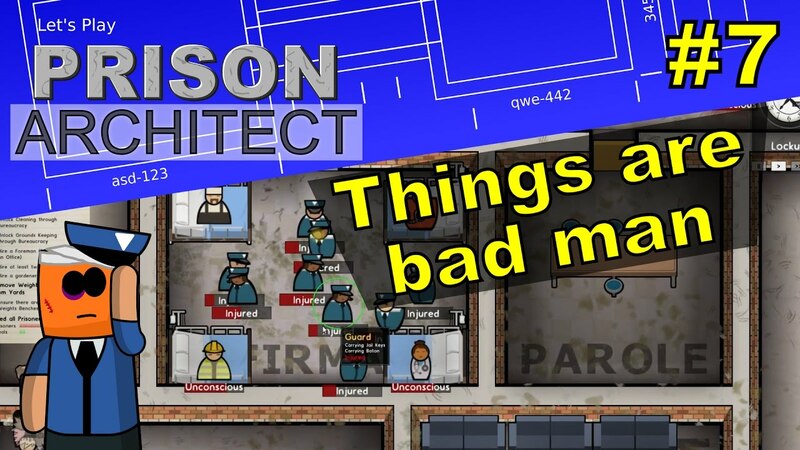 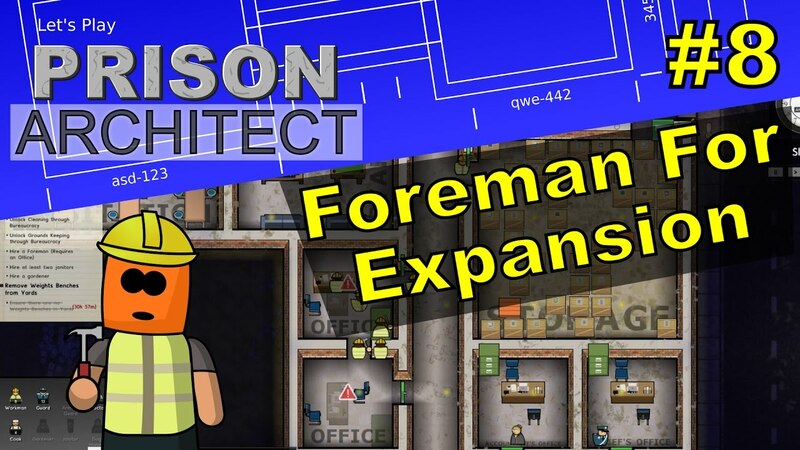 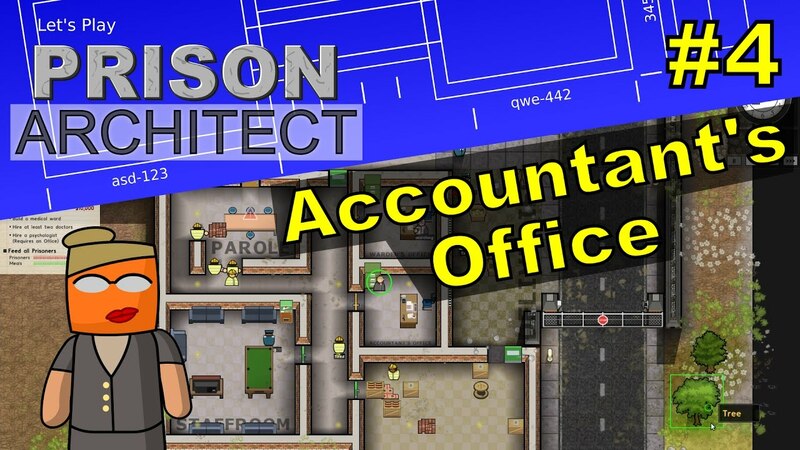 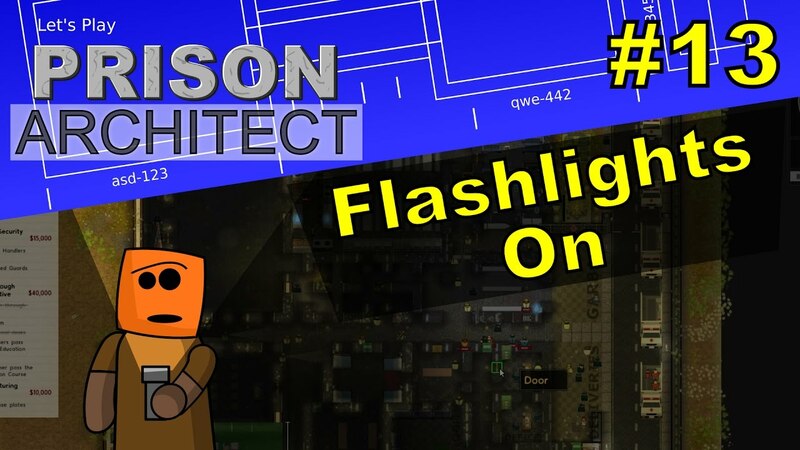 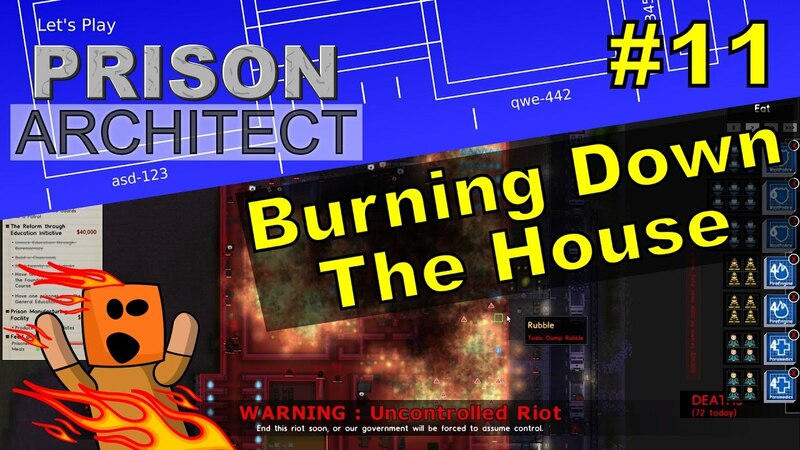 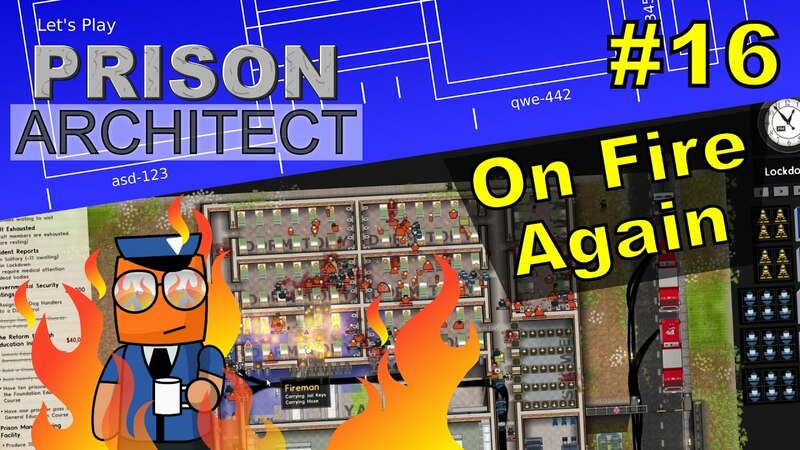 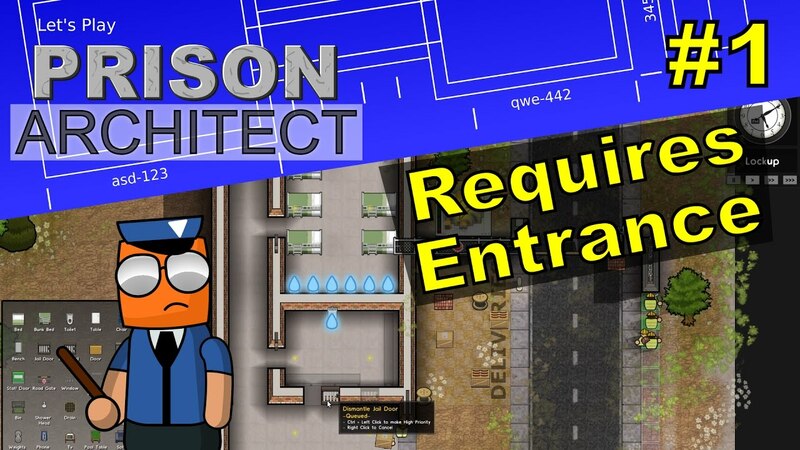 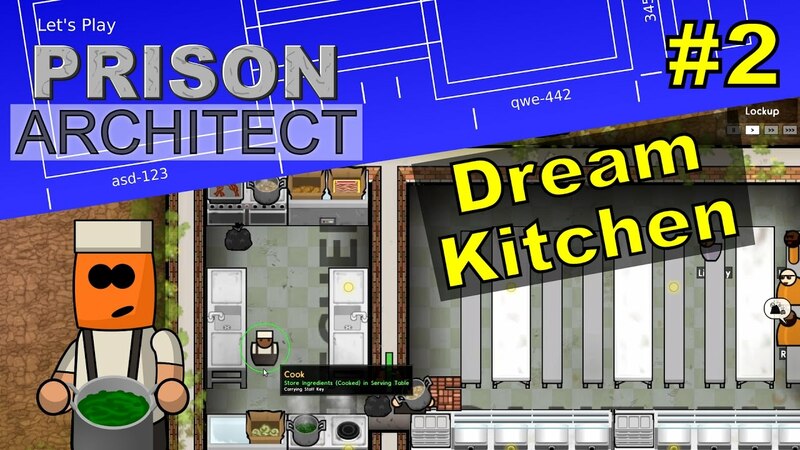 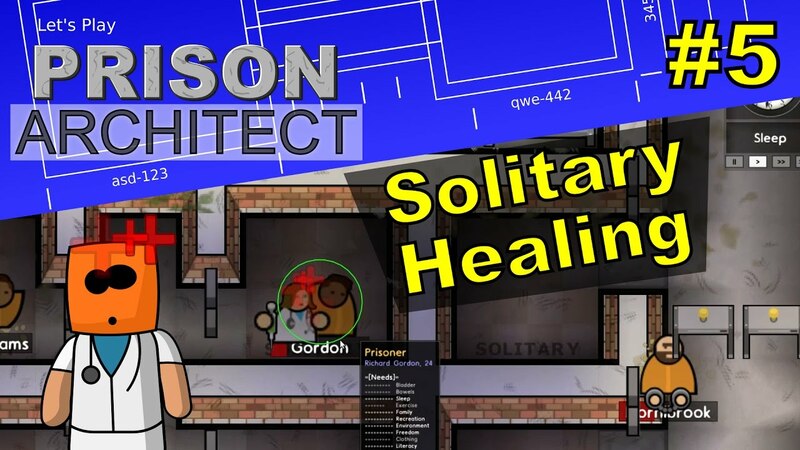 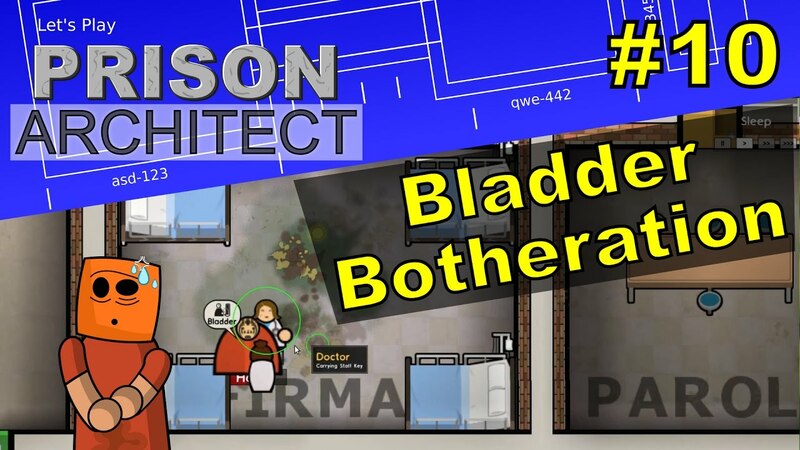 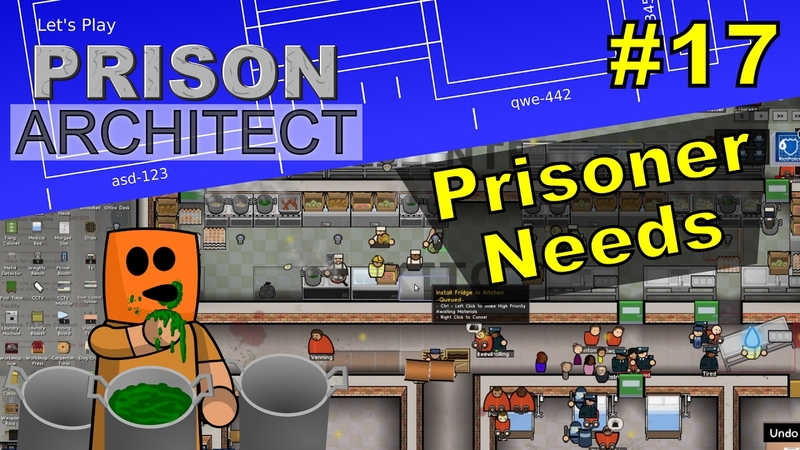 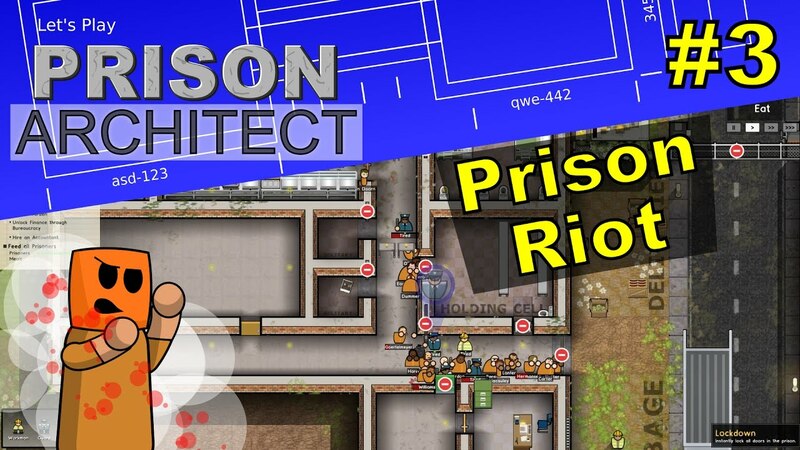 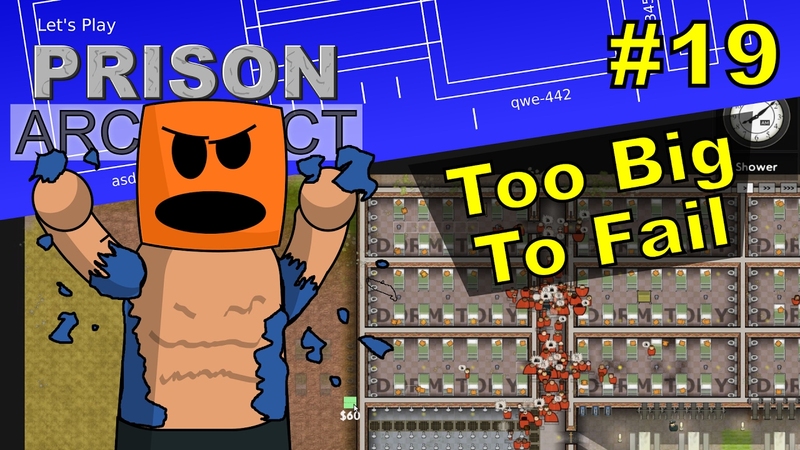 Prison architect putting out fires.